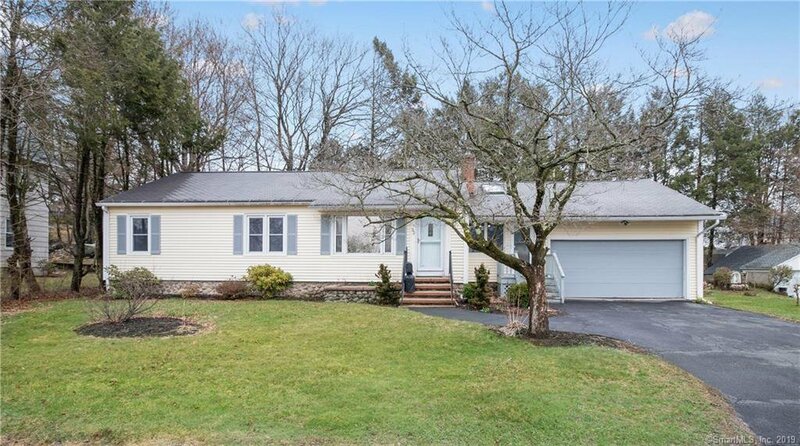 Welcome to 32 Tarbell Avenue in the Oakville neighborhood of Watertown. 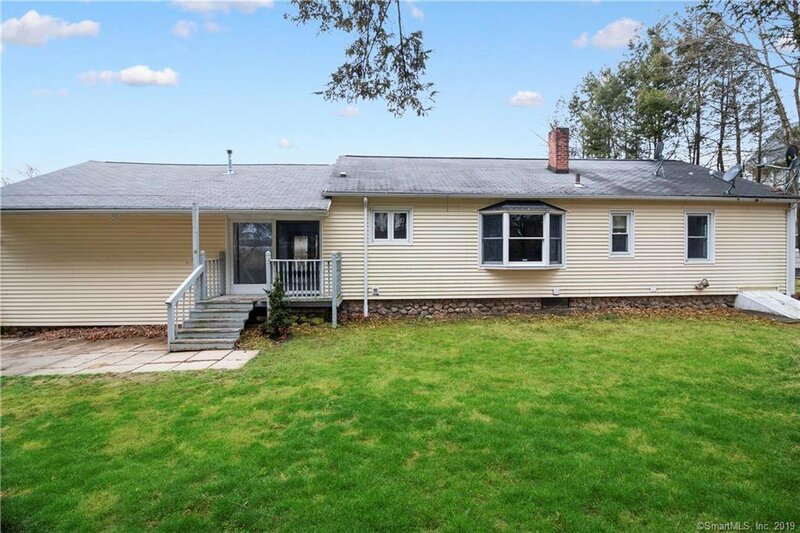 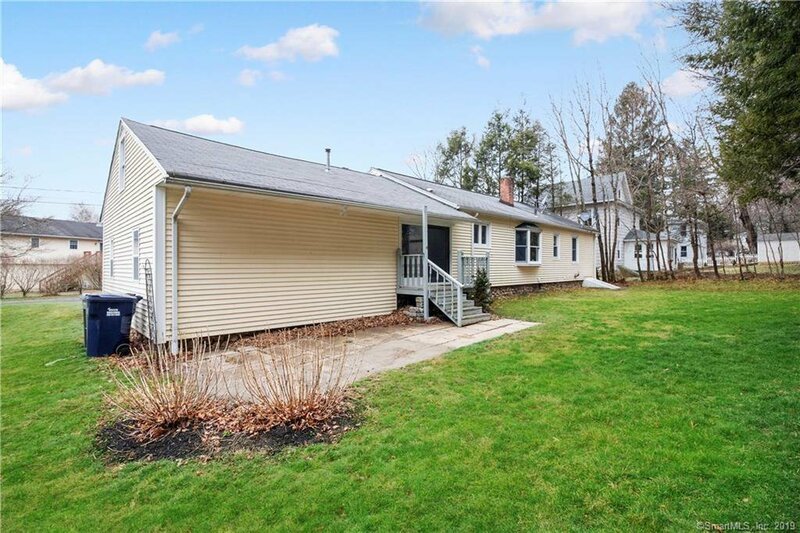 Be sure to view this 3 bedroom ranch home nestled on this nice and level yard. 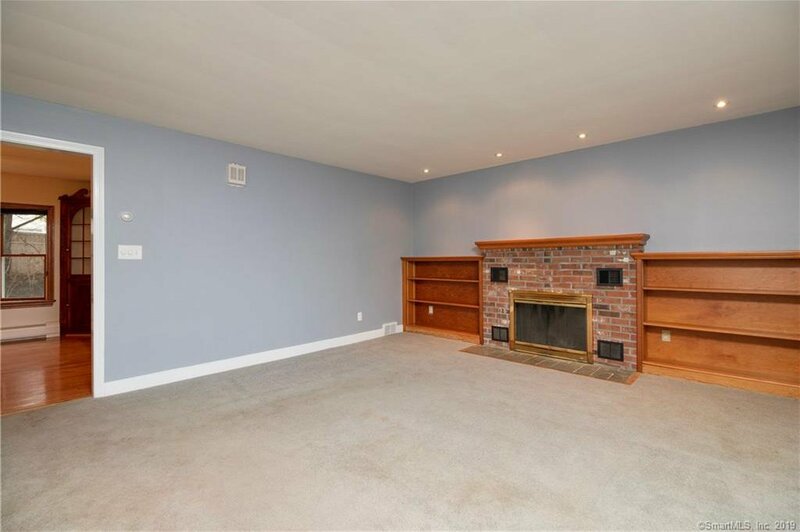 Once inside the front door you will immediately feel like home in the generously sized living/family room with bay window and brick fireplace. 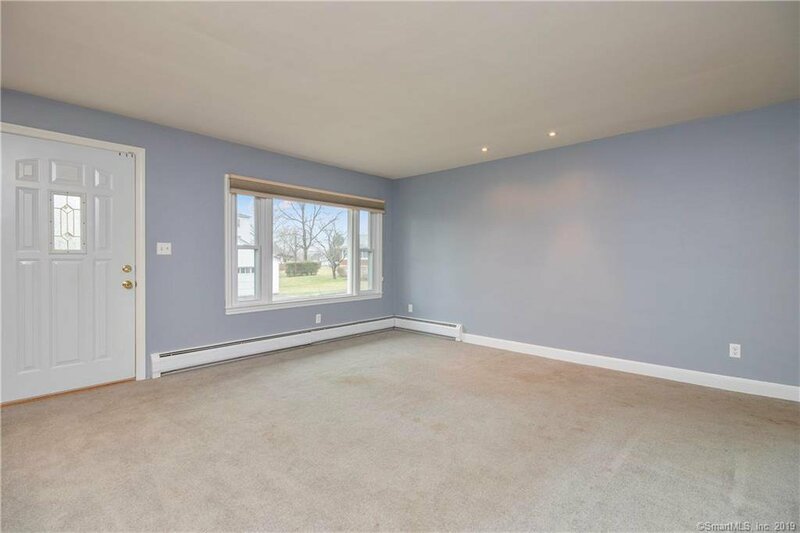 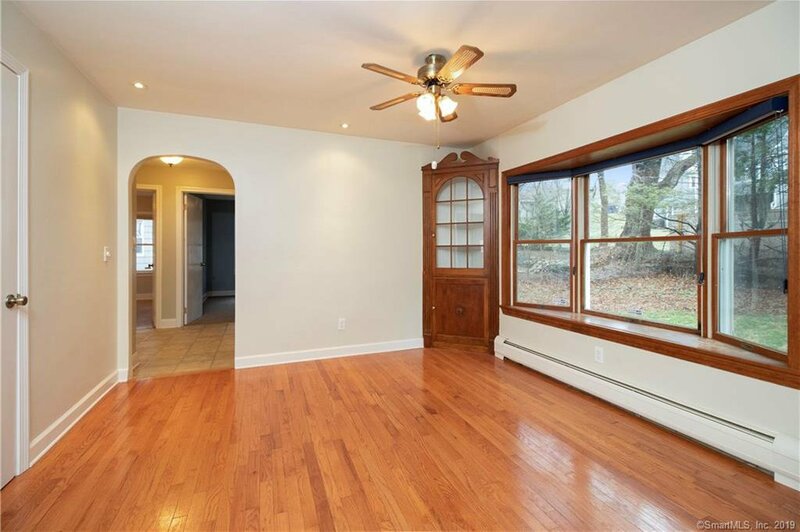 Head into the formal dining rooms with hardwood floors, wonderful built in china cabinets, and picture window with view of the back yard. 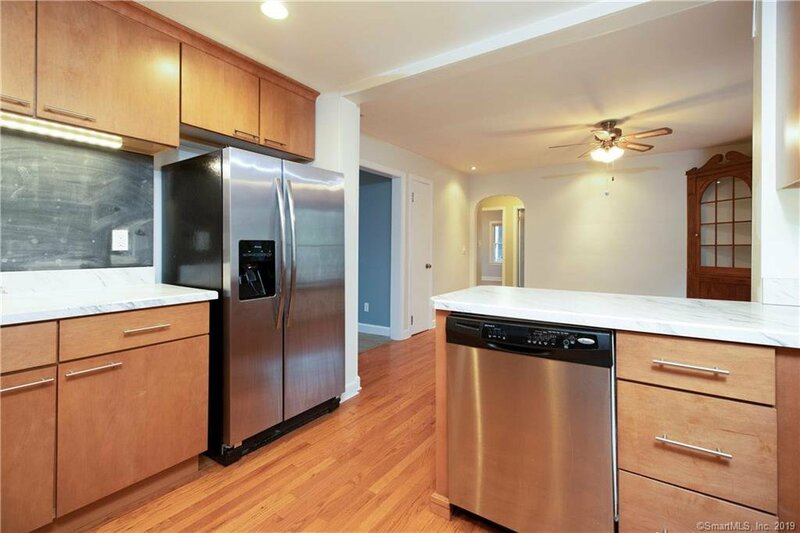 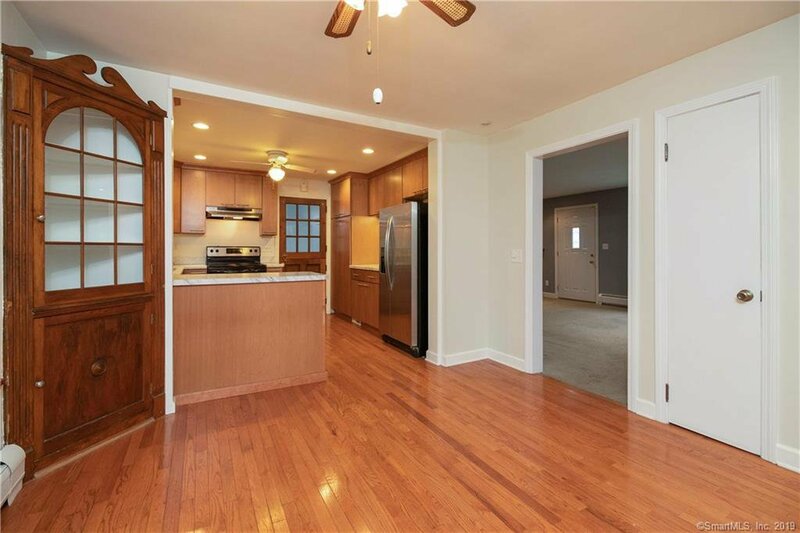 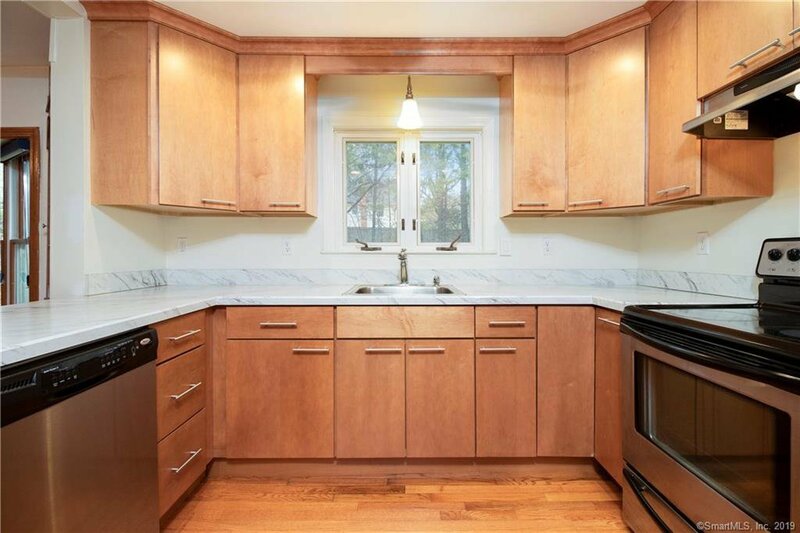 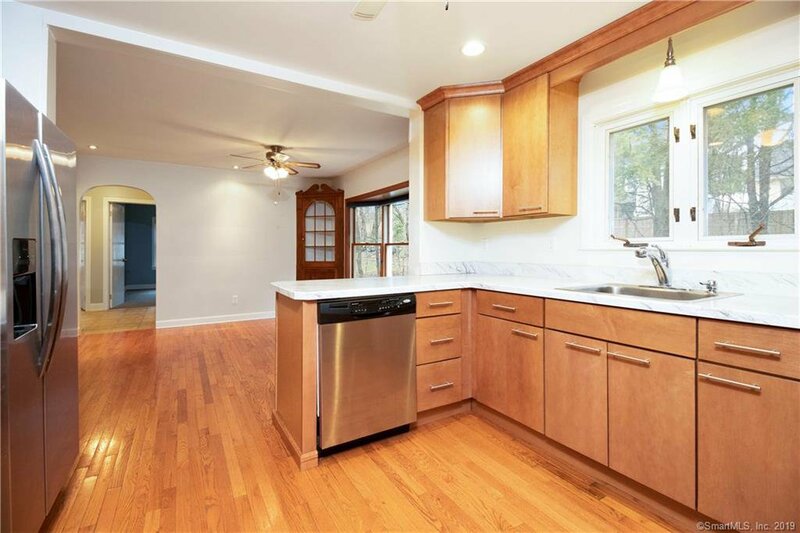 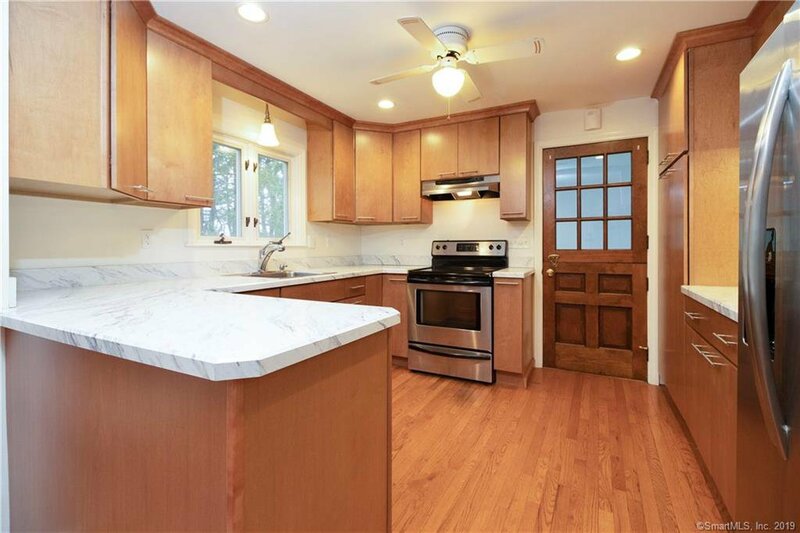 To the right, a recently remodeled kitchen with updated cabinetry and stainless appliances. 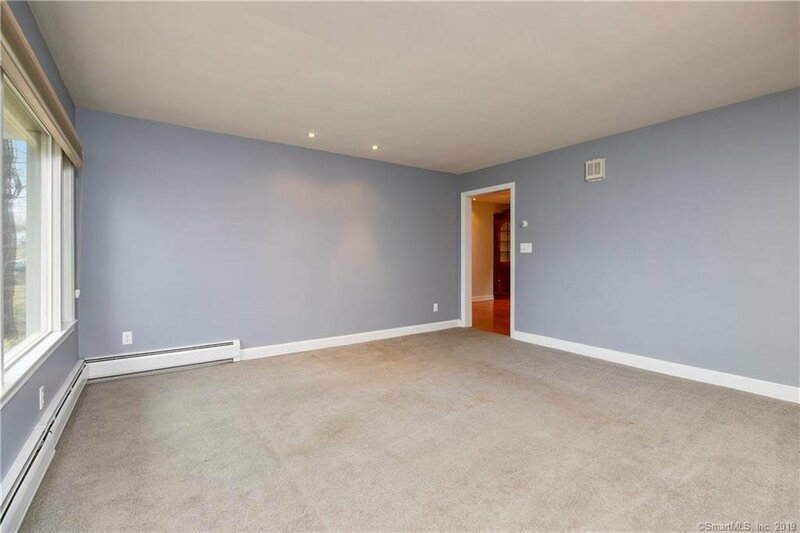 To the left, a center hall with 3 good sized bedrooms. 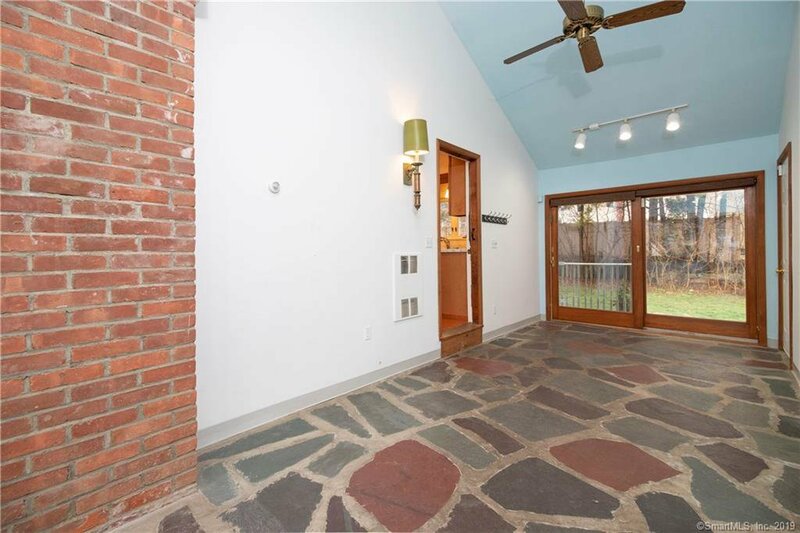 Beyond the kitchen is the breezeway, just great for relaxing or entertaining, with access from the front yard and slider to back yard and patio, then into the garage. 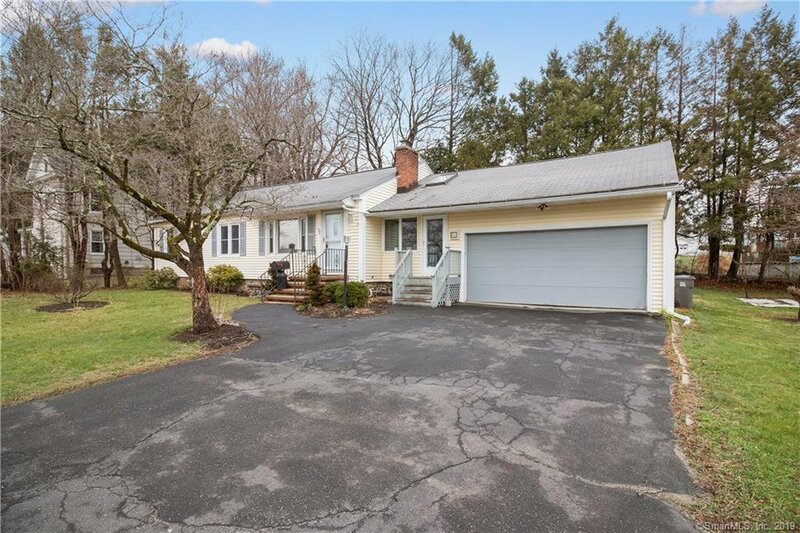 This is a large 2 car garage with newer insulated door. 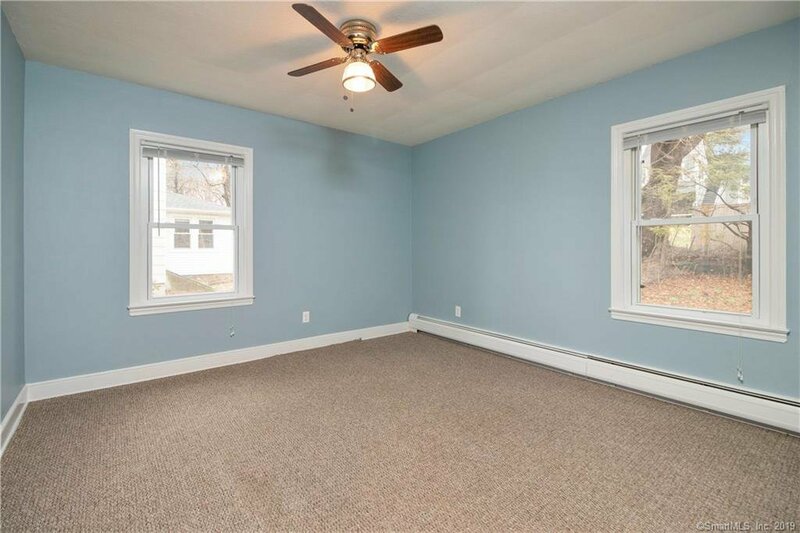 Above the garage is a full floored storage loft with pull down attic stairs for easy access. 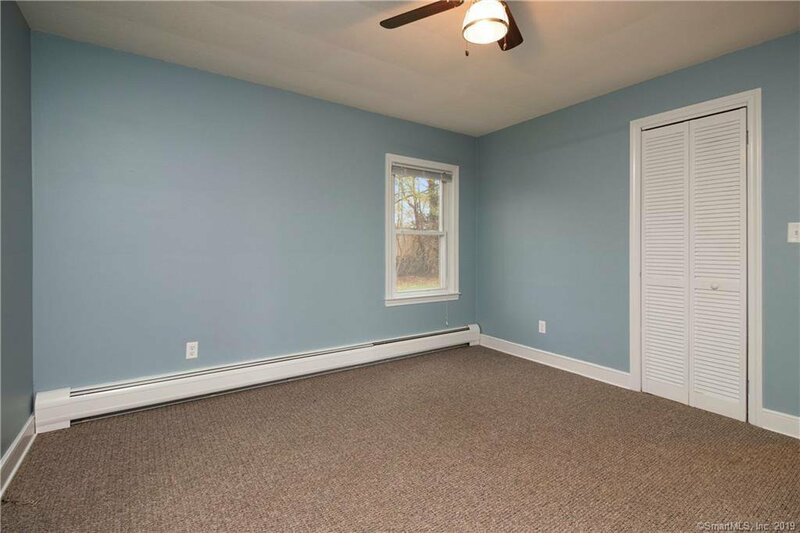 Lower level is a partially finished bonus room just awaiting your finishing touches. 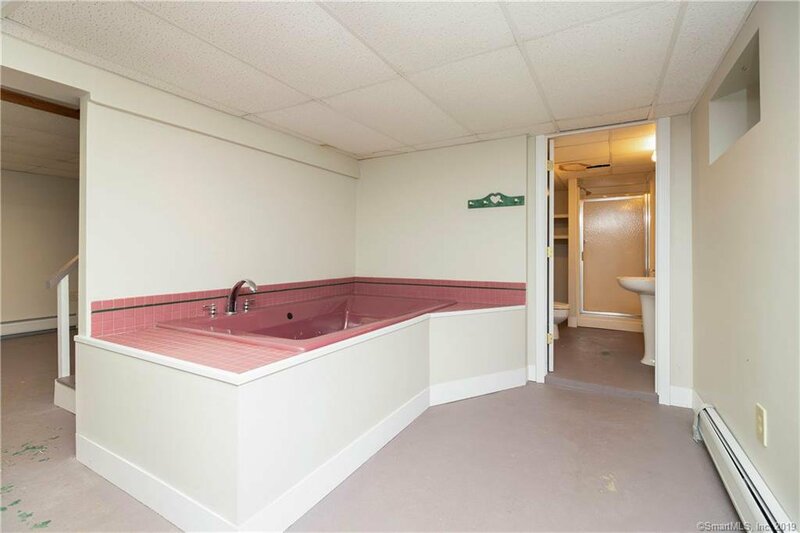 You will also find the Laundry there, a jetted spa tub, and a full bath with shower, as well. 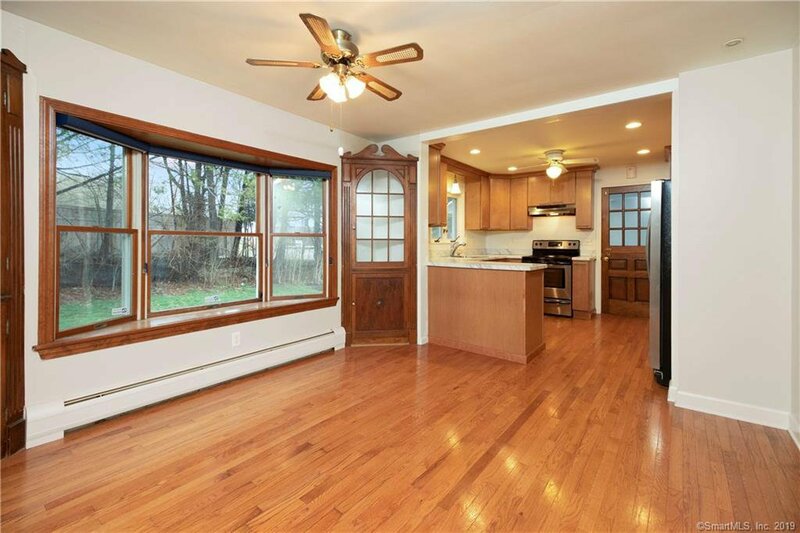 This home has updated electrical, windows, and roof is approximately 10 years old. 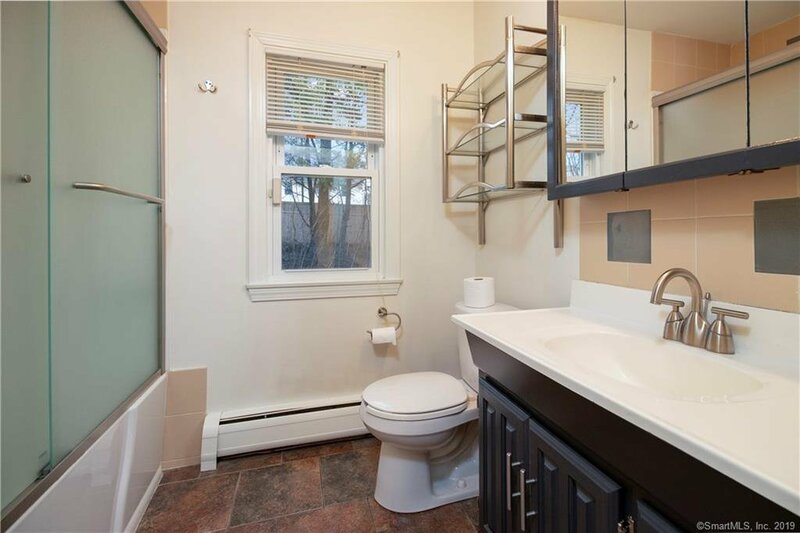 Efficient natural gas boiler / furnace with Brand New,over-sized hot water storage tank. 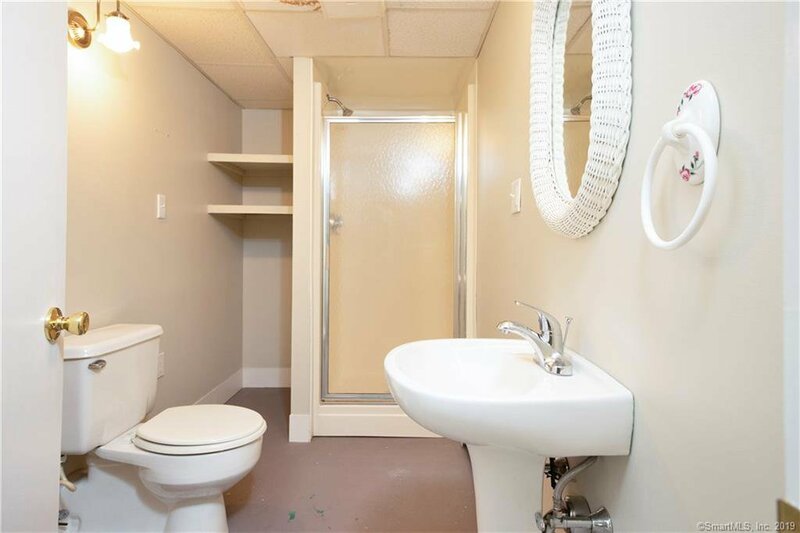 Out back is private with a patio area to enjoy the seasons, as well as a shed for additional storage if needed. 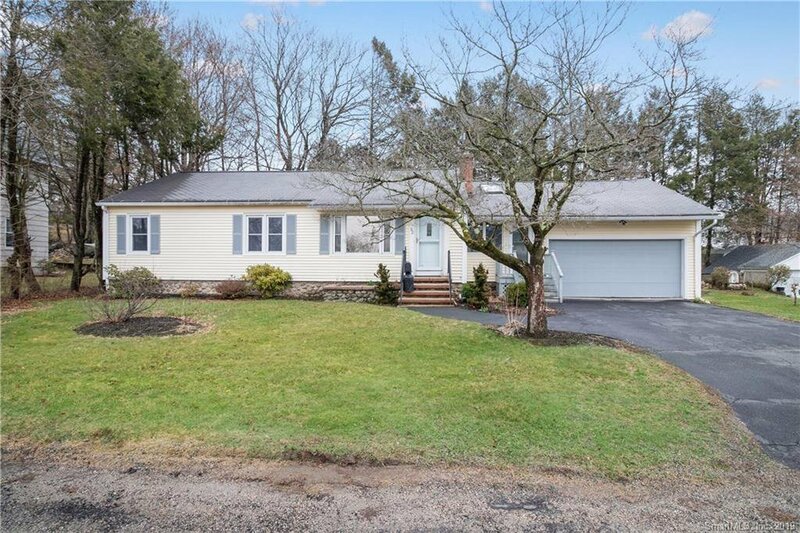 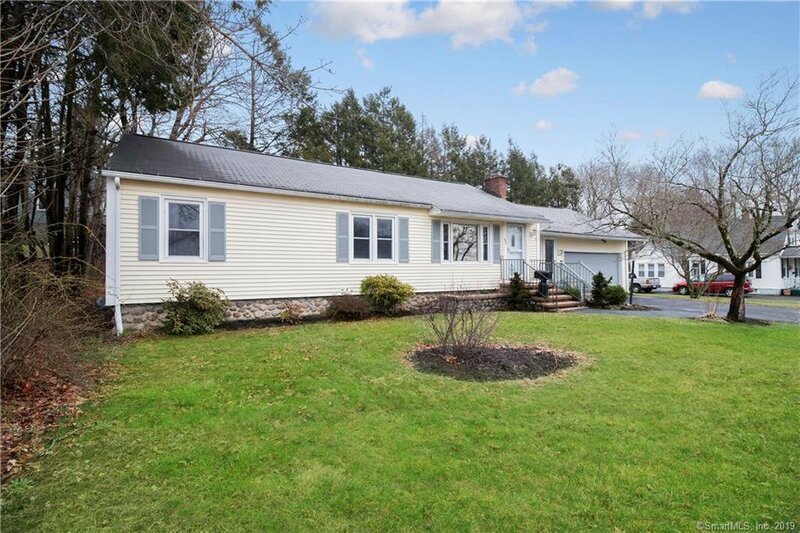 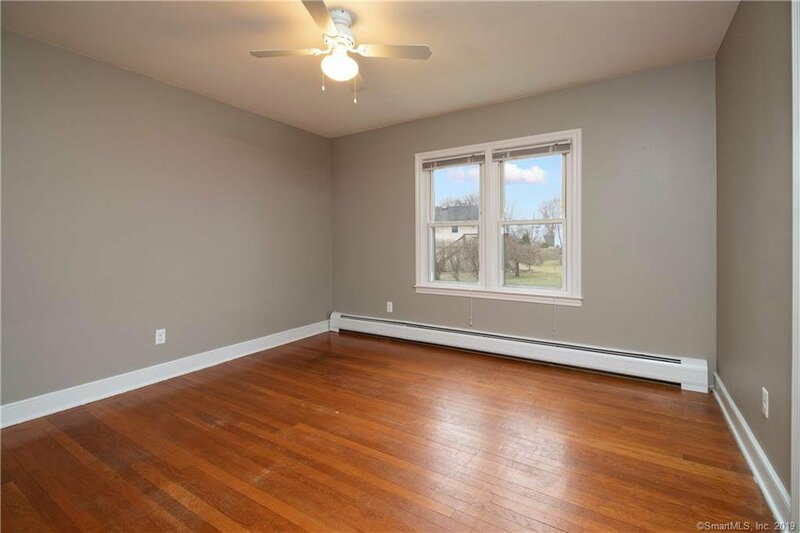 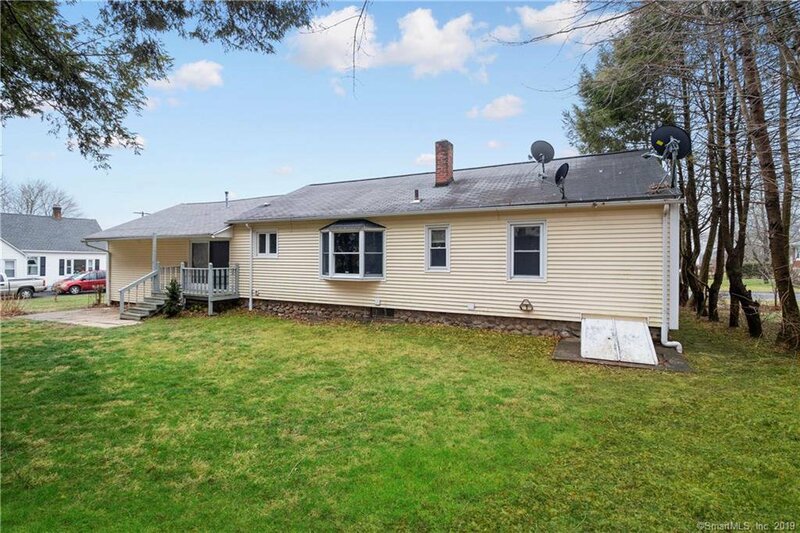 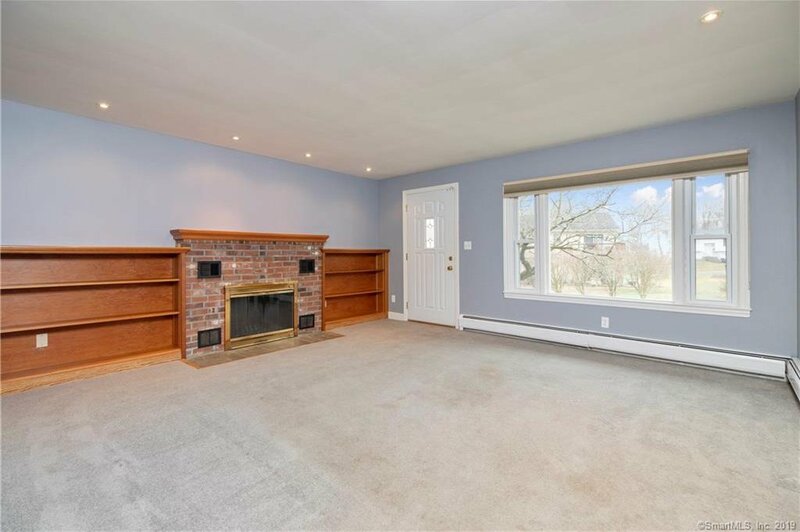 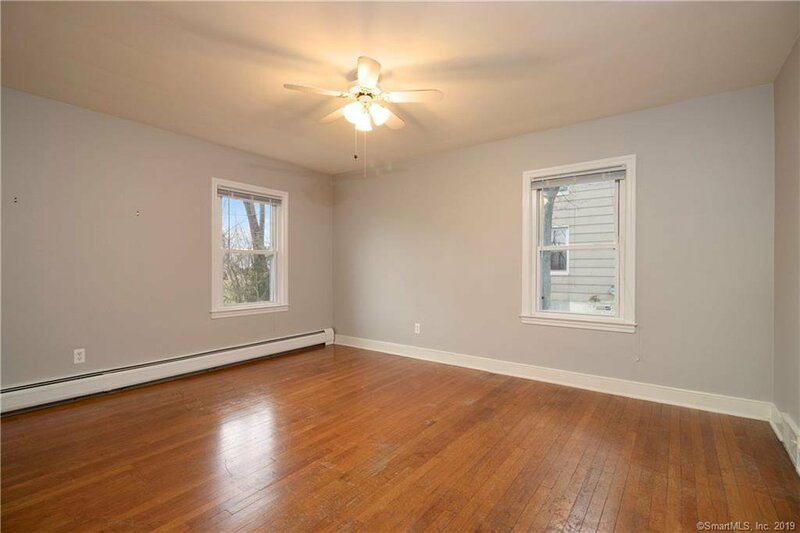 Close proximity to all town amenities, fire, police, schools, and major commuting roads including I84 and Rt8.